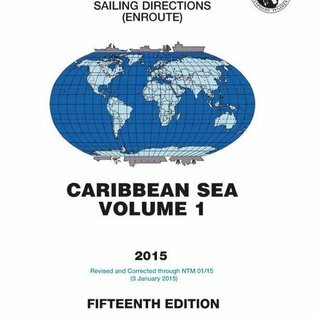 Sailing Directions 147 (Enroute) covers the Caribbean Sea from Bermuda and the Straits of Florida to Puerto Rico and Barbados. It is issued for use in conjunction with Sailing Directions 140 (Planning Guide) North Atlantic Ocean, Baltic Sea, North Sea, and the Mediterranean Sea. 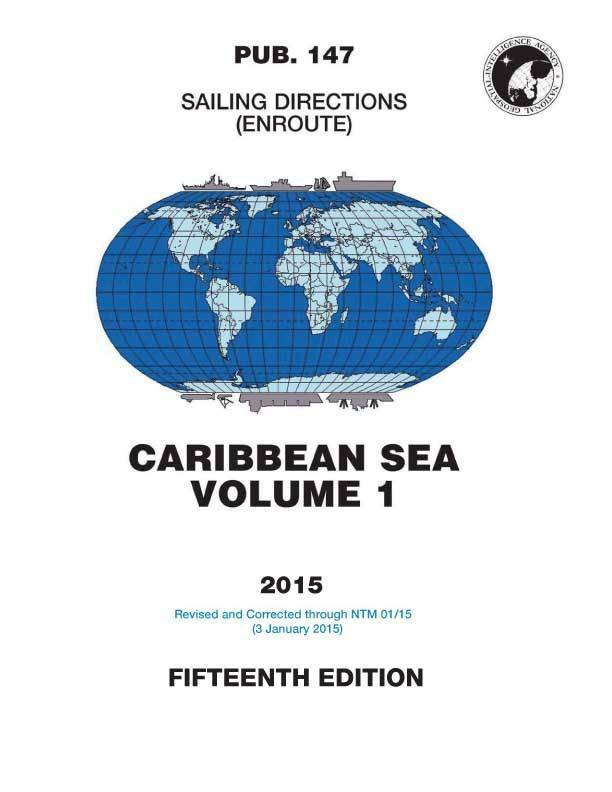 Companion volumes are Sailing Directions 141, 142, 143, 145, 146, and 148.